Bolton Wanderers are hoping to secure a deal for former Derby County defender Raul Albentosa, recently released by Spanish side Deportivo La Coruna, according the printed copy of The Sun (12 February, page 53), via HITC. The 6ft 4in centre back has recently been playing in the second tier over in Spain, turning out for Gimnastic, but his loan spell there ended in January and his parent club terminated his deal. He’s now reportedly flying into the UK to negotiate a contract with a view to helping them out of the bottom three. His previous experience in the Championship amounted to eight matches for Derby County after securing a £500,000 from Eibar in 2015. He never established himself with the Rams and eventually moved back to Spain, firstly on loan with Malaga before a permanent deal with Deportivo. If the 30-year-old does obtain a deal at the University of Bolton Stadium, he’ll be pitched straight into a relegation battle. The Trotters have won just one league match since the end of September and are currently four points adrift of safety. “If accepting relegation comes in the form of a signing, it is this. “Bolton are clutching at straws and hoping a failed Championship player will be able to guide them to safety. “Either that or they think he will walk League One. “He’s got to be worth a punt surely? 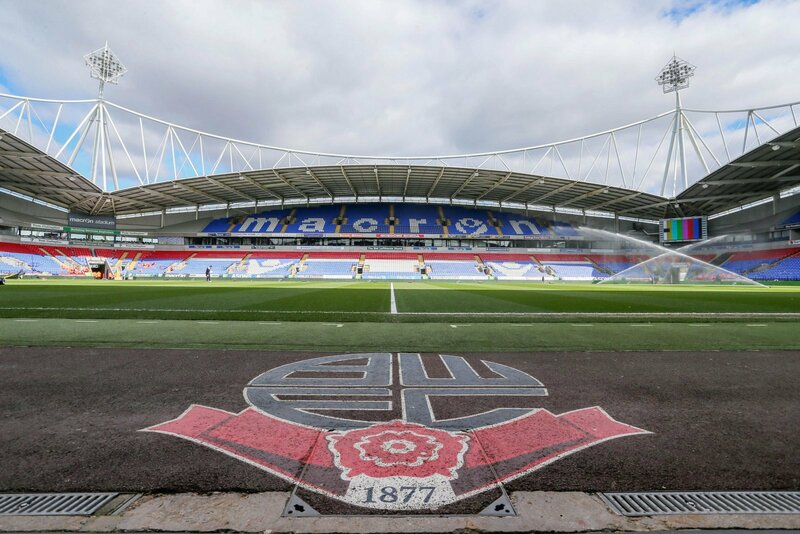 “Bolton have a real lack of quality this season, and Albentosa could be exactly what they need. “It’s one of those signings that will either be a huge success or flop completely. “This just sounds like it’s going to be a disaster signing in all honesty. “His time at Derby is a signing to forget from a Rams perspective, and that spell in England could still be playing on his mind.